Virtually Here Teams with CNRG Lexington. 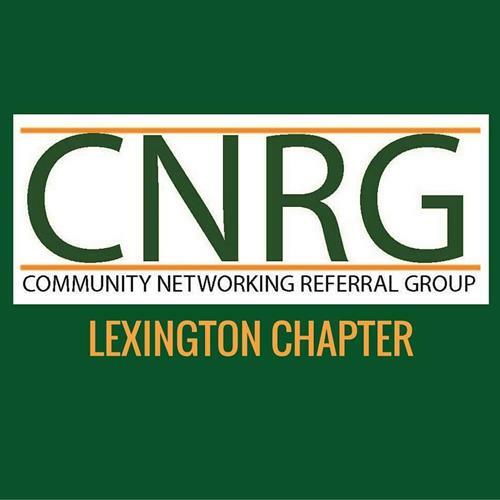 CNRG stands for Community Networking Referral Group. CNRG was founded in 2006 and has been growing ever since. Our goal is the exchange of business referrals as a method of support and growth of individual members.Members are expected to maintain high professional standards. Each profession is represented by one member only. We aim to support the general community through service projects and volunteer efforts. Our combined professional and community efforts will serve to develop and grow our business family and our bottom line. 74 Bedford Street, Suite 1A, Lexington, MA 02420? Join us on the 1st and 3rd Tuesday of every month at 8:00 a.m.